Materials scientists have pioneered another important application for machine learning - helping to accelerate the discovery and development of new materials. 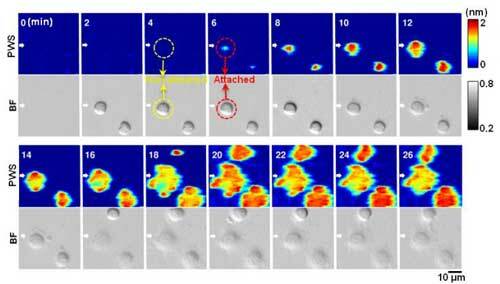 The Photonic Crystal Enhanced Microscope (PCEM) is capable of monitoring and quantitatively measuring cell adhesion, a critical process involved cell migration, cell differentiation, cell division, and cell death. 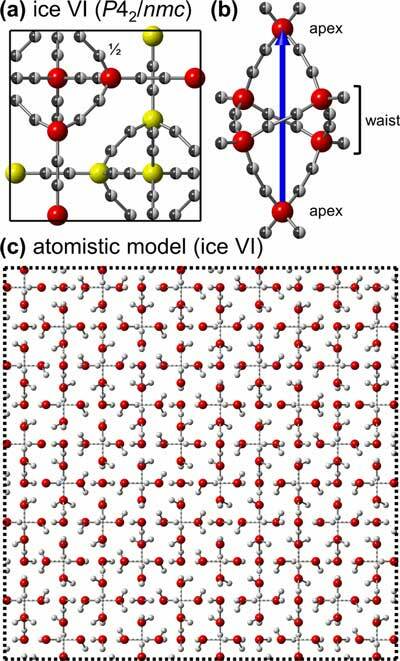 A group of researchers are pursuing a better understanding of water and ice as materials - focusing on the hydrogen ordering of the disordered ice VI phase to its ordered counterpart ice XV. 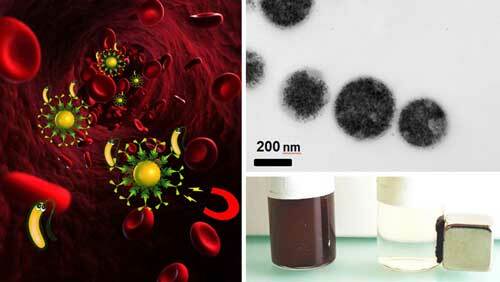 Magnets instead of antibiotics could provide a possible new treatment method for blood infection. This involves the blood of patients being mixed with magnetic iron particles, which bind the bacteria to them after which they are removed from the blood using magnets. 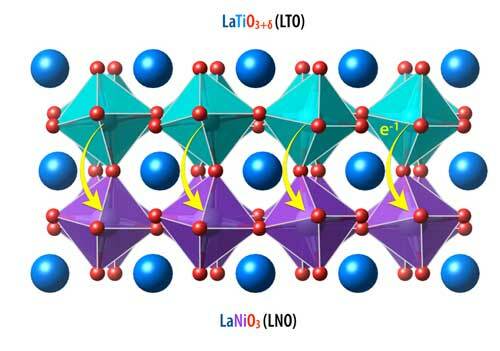 Scientists have developed new additives for the hole-transporting layer of perovskite solar cells, which greatly improved cell stability. Key in the integration scheme is a dual-work-function metal gate enabling matched threshold voltages for the n- and p-type devices. These breakthrough results advance the development of GAA nanowire MOSFETs, which promise to succeed FinFETs in future technology nodes. 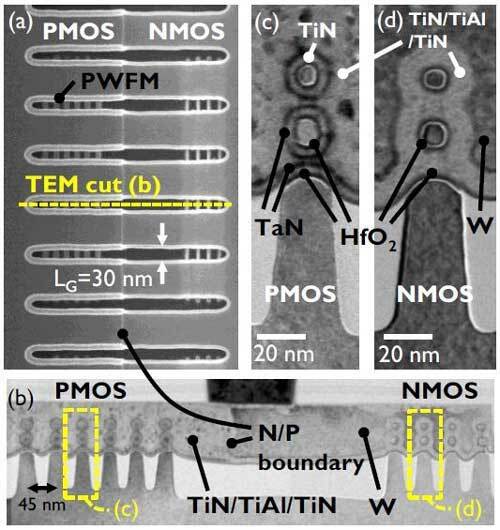 This world's smallest device enables the establishment of a manufacturing process for high-density spin-transfer-torque magnetic random access memory (STT-MRAM) arrays that meet the requirements of the 10nm and beyond logic node for embedded non-volatile memory applications. It also paves the way for high density stand-alone applications. Scientists have demonstrated that memristive devices are excellent candidates to emulate synaptic plasticity, the capability of synapses to enhance or diminish their connectivity between neurons. 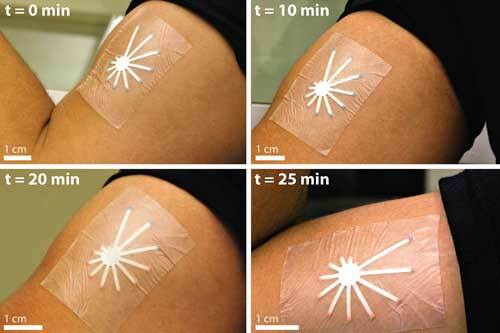 Researchers have developed a low-cost skin patch that changes color to indicate different levels of hydration, representing a potential new medical technology. An interdisciplinary team of researchers report that they have developed a microfluidic device that overcomes the limitations of previous models of this key system and have used it to study brain inflammation, dubbed the 'silent killer' because it doesn't cause pain but contributes to neurodegenerative conditions such as Alzheimer's and Parkinson's diseases. 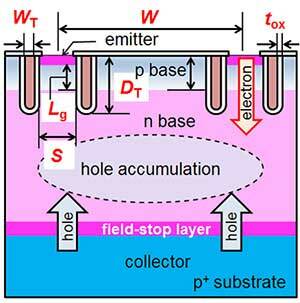 Engineers have developed a nanomaterial that could lead to optical chips and circuits. 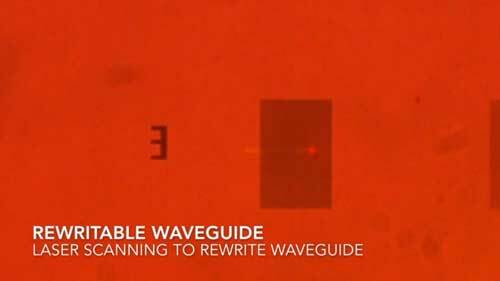 The researchers believe they are the first to rewrite a waveguide, which is a crucial photonic component and a building block for integrated circuits, using an all-optical technique. 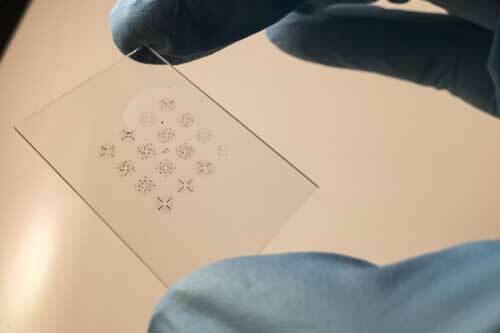 The technique uses a Digital Light Processing (DLP) projector, similar to those used in projection TVs, to generate lithographic patterns. By overlapping low-resolution frames of the DLP projector a much higher-resolution frame can be produced. This work shows a path toward the development of electronics devices that are substantially more versatile and multifunctional than traditional semiconductors using various materials that could easily transition between a variety of electronic, magnetic, and spin states to achieve a wide range of functionalities in a single device. 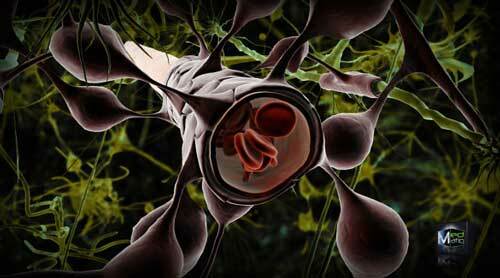 Biomolecules or drugs can be attached by means of special side groups. 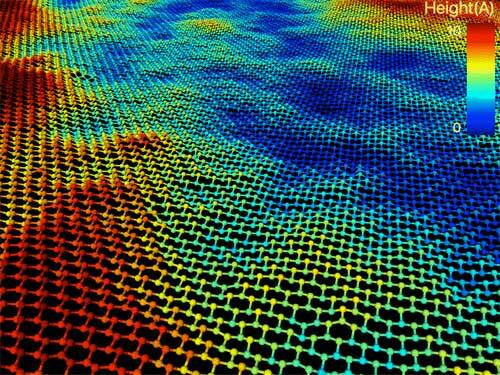 This introduces new possibilities for applications like the coating of biodegradable implants.